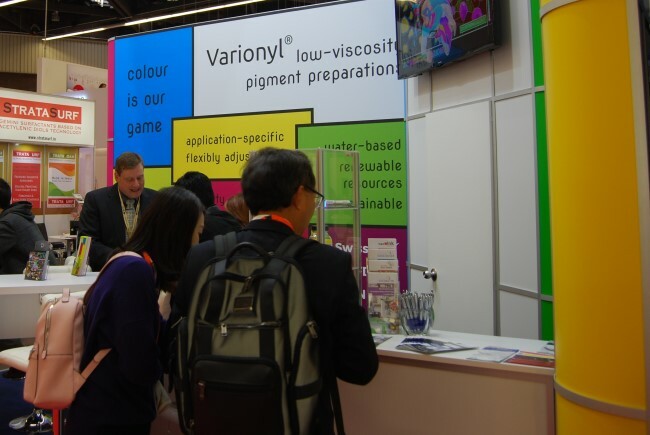 From 19th to 21st March 2019 prometho had its own booth at the ECS in Nuremberg to introduce innovative products and services related to their own Varionyl® pigment preparations and inkjet inks to interested developers. Co-exhibitor at prometho's booth was the "Cluster Nanotechnology", of which prometho is a member of the Network "nanoInk". 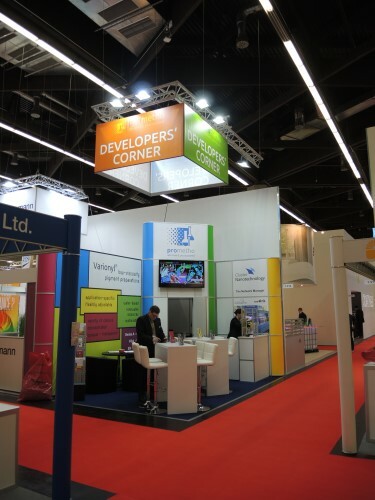 During the three days of the fair there was a professional exchange in the "Developers Corner" with extremely exciting and technically highly interesting discussions. The trade fair was a complete success and we would like to thank all visitors, employees, designers, stand builders and helpers who contributed to the success of our first trade fair appearance. An important part of our development service is to formulate and provide samples to evaluate and estimate the results and the work involved in larger development ideas. 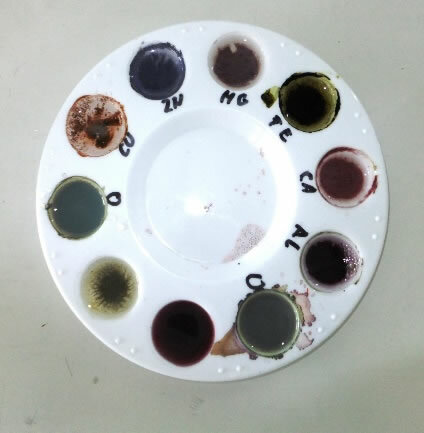 We succeeded in creating "chemical prototypes" for completely different applications using our own methods based on statistical test analysis. Therefore, it is possible to more easily judge the features of a future product with a demonstrative model. These "chemical prototypes" help us to more exactly define beforehand the limits and possibilities of a system and to make a qualified estimate of the costs of a possible development project. On 31st October 2017 the development project Dyes and pigments from mushrooms and native dye plants for the production of inks for industrial product marking was successfully completed. 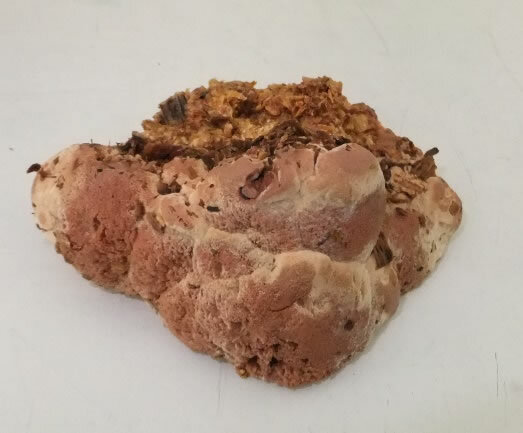 In addition to the development of stable dye complexes from native dye plants, the cultivation and growing of 'Hapalopilus ritulans' (cinnamon bracket) was successful. The polyporic acid found in this tree mushroom is an exceptionally interesting substance which by further processing with different metal salts provides a wide spectrum of colours. Even after the project has officially ended the work with the natural dye providers continues. We work continuously on improving processing and on a marketing and recycling concept. Team prometho discloses the secret of Schlabbecks experimental kitchen. photo: ©CHAMÄLEON - Alles nur Theater Neuwied e.V. … and at the end with a lot of fun and team spirit and with more than 6 minutes to spare we were able to solve the puzzle. It was a great afternoon again and we would like to say, "Thank you", to the organisers "Alles nur Theater Neuwied e.V.". ... are the most important criteria we work to. This is confirmed by independent authorities in regular audits. On February 11th the German Social Accident Insurance Institution for the Raw Materials and Chemical Industry (BG RCI) reviewed our safety and health management system and awarded us the seal of approval "Systematic Safety" for another three years. The assessment also proved that the OHSAS 18001:2007 guidelines are implemented. What does mineral oil have to do with inks? "Nothing" in our opinion and we are happy that trading companies have reacted and "have shut off the oil supply of the food industry". (Source: chemie.de "Aldi Süd dreht Lebensmittelwirtschaft Öl-Hahn zu", "Aldi Sued shuts off the oil supply of the food industry" from 7.03.2016). All our inks are free from mineral oil according to recipe and this is nothing new for us, but a matter of course. It is Friday the 5th of February 2016. Team prometho takes on the challenge and goes to a cryptic room to unveil the secret surrounding the mysterious butcher Schlabbeck. Even if only a few seconds were missing at the end, with a lot of fun and team spirit we moved from puzzle to puzzle and lock to lock. 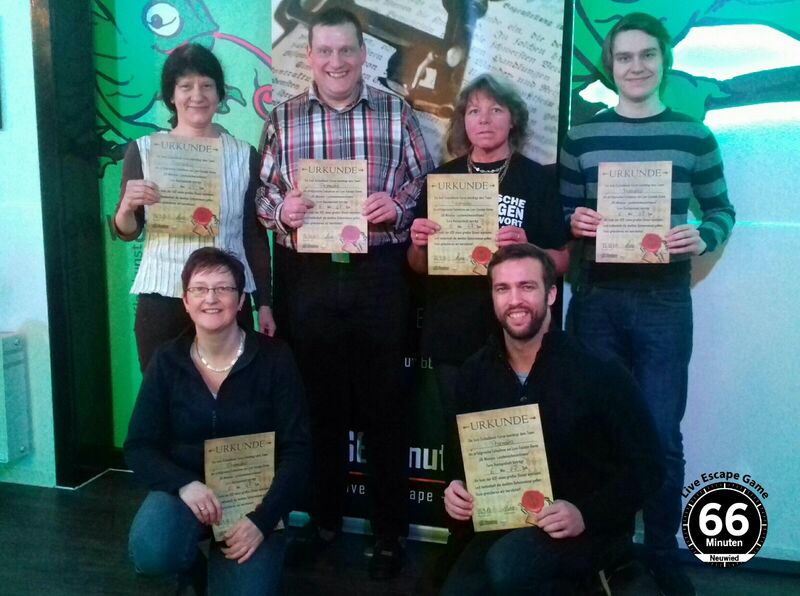 It was a great afternoon and we would like to say Thank you to the organisers "Alles nur Theater Neuwied e.V.". In October 2015 a big dye manufacturer announced a serious change in classification and labelling of its solvent black 29. According to this new classification this dye must be labelled H411 Toxic to aquatic life with long-lasting effects and from October 2015 also H360D Suspected of damaging the unborn child. 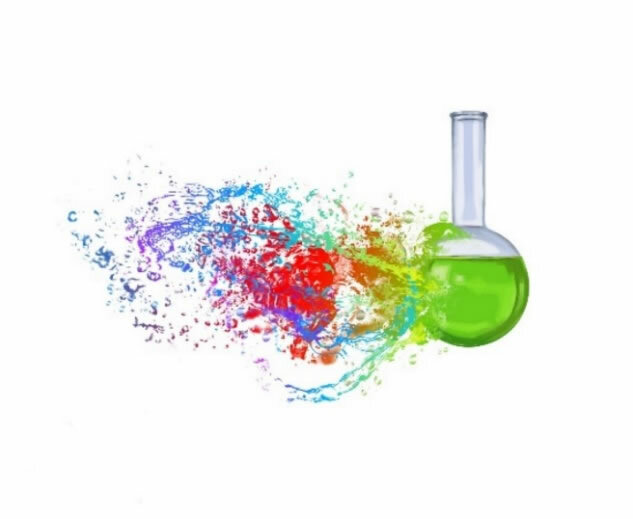 As many solvent based inks which have MEK as their main solvent component contain this dye, this also affects the classification and labelling of these inks. It is essential to contact your ink manufacturer for correct labelling and a current MSDS. And if you are unsure about using these inks, we can provide you with a less hazardous and safer alternative. We continuously replace hazardous and unsafe ingredients. We look forward to your enquiry. prometho GmbH is the specialist for inks, printing inks, pigment preparations and coatings. Wherever innovative and sustainable solutions for digital printing, marking technology and surfaces are needed, our creative ideas lead to the development of clever products and customised production. Let us accompany you with our experience and our know-how for your success.